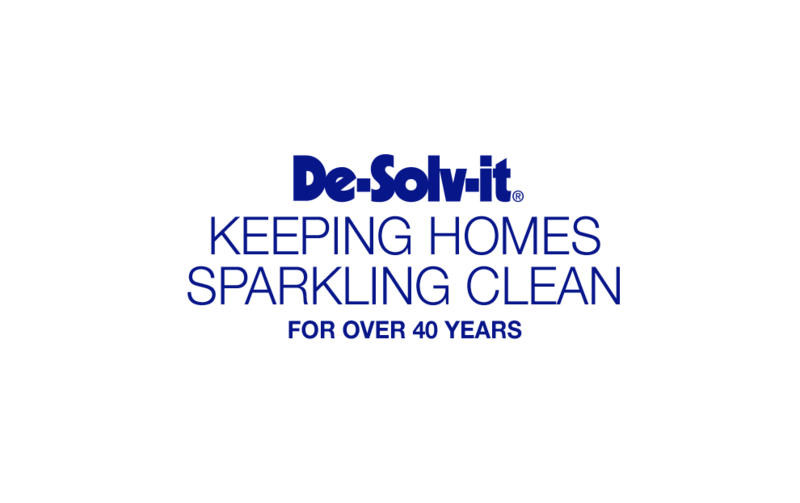 De-Solv-it cleaning technology for your home. 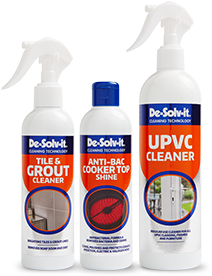 De-Solv-it® is a highly innovative household cleaning range that has been delivering expert results and keeping homes sparkling clean for over 40 years in both the UK and US. 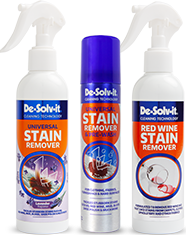 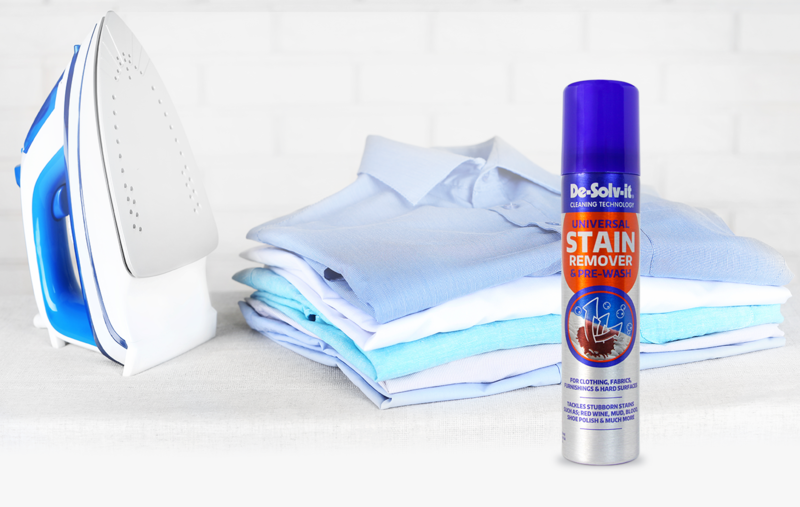 De-Solv-it® has a comprehensive range of award-winning products that includes stain removers, household cleaners and of course the much loved De‐Solv‐it® Sticky Stuff ® Remover range. 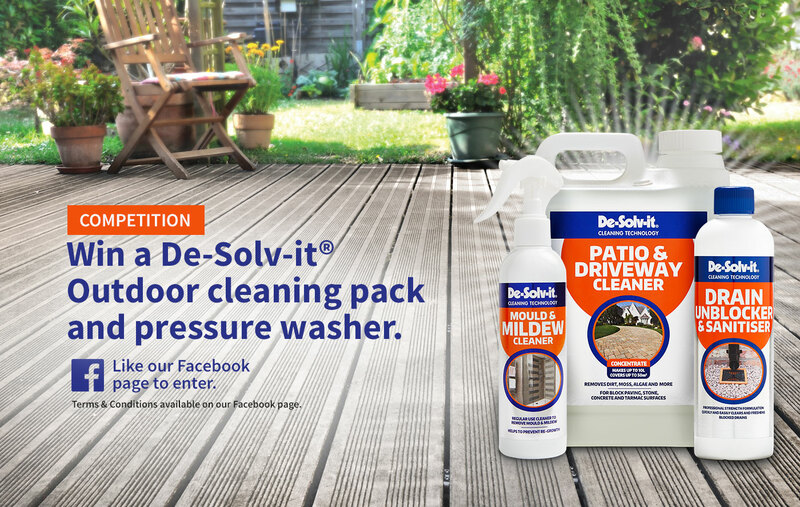 Become a product reviewer for a chance to win free products every month. 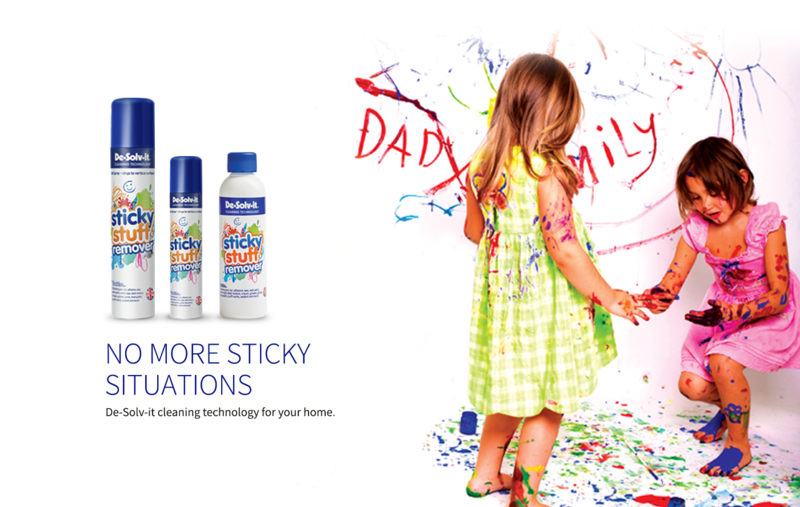 RT Save the Children UK @savechildrenuk: Go big.